Diti Ronen, born in Tel-Aviv, Israel, is a scholar and an artist. 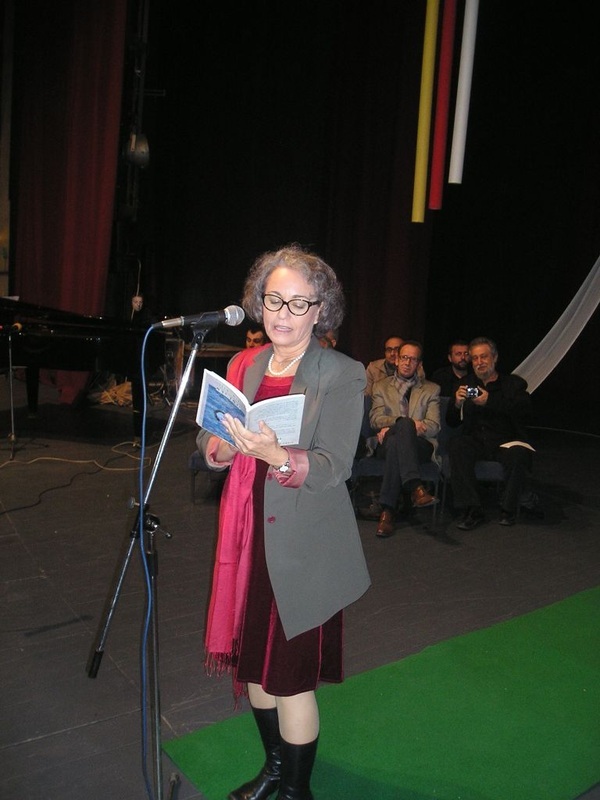 She is the author of three poetry books – littlebird (Bar Ilan University, 2010, a bilingual Hebrew/English edition); Inner Moon, Notebook (Hakibbutz Hame'uhad, 2002), and With the Slip Showing (Gvanim, 1999). Her next poetry book, A Night Siècle, is about to be published in 2012. Ronen's poems are translated into more than ten languages. They are published internationally, taught in Academic Institutions, adapted for the stage and serve as lyrics for songs and as libretto for musical concerts. 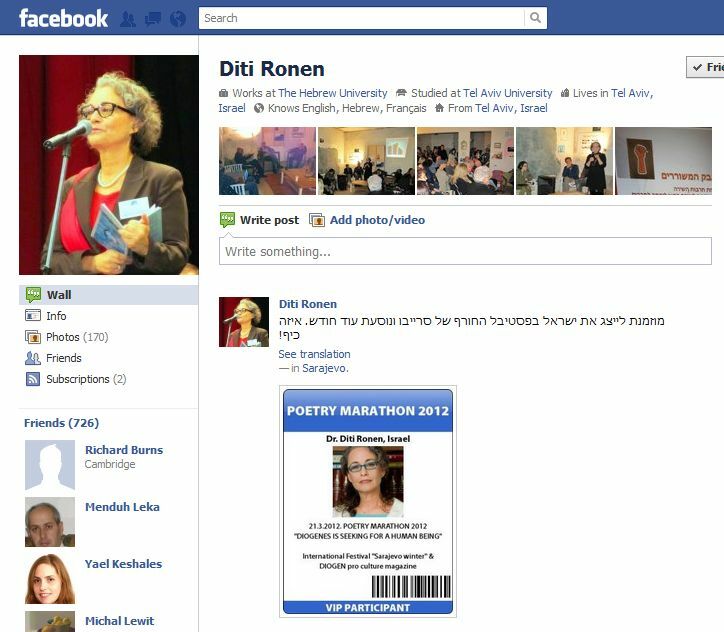 Ronen is regularly invited to perform readings of her poems in International Poetry Festivals and other venues in Israel and elsewhere. 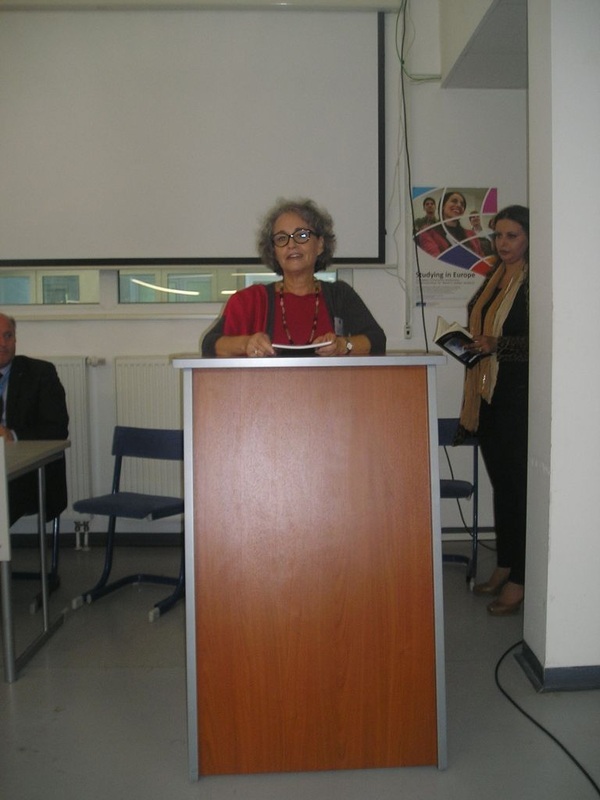 Dr. Diti Ronen is a professor at The Hebrew University and at The Center for Academic studies. She is deeply involved in the Israeli Cultural Scene. Her fields of interest are Poetry and Literature, Theatre, Cultural Policy and Arts Administration. · The Golden Inkwell (For special contribution to the Hebrew Literature. 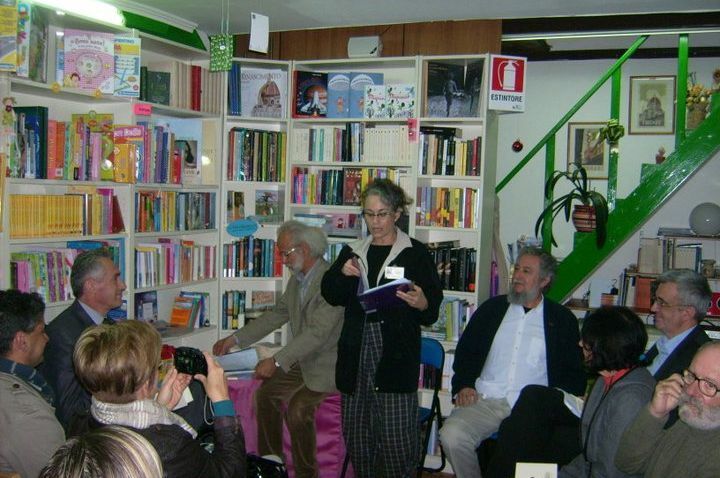 Given by The Hebrew Writers Association in Israel, Tel Aviv 2006). · Among authors from 25 countries from all around the World has been included in Anthology “Poets for World Peace”, 2011, published by DIOGEN pro culture magazine & DHIRA, Swiss. · Rizgjimi Lutjes. 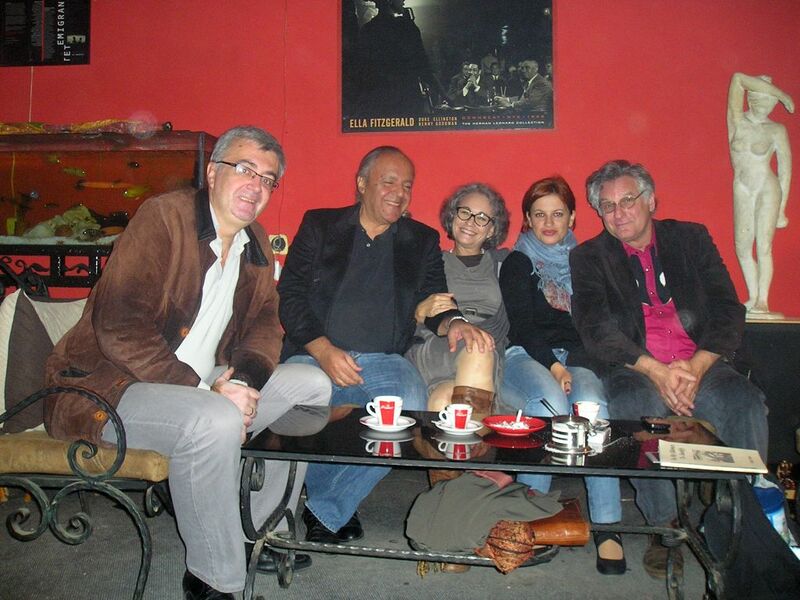 Ditet E Naimit Poetry Festival (Macedonia, 2011). · Il Viaggio della parola. La stanza del poeta, Gaeta (Italy 2011). · 119 / Web streaming poetry. Auropolis (Belgrade and Serbia 2010). · Nashim. Indiana University Press, Philadelphia (USA 2010). · With an Iron Pen. SUNY Press, Albany, New-York (USA 2009). · Periódico de Poesía. Ciudad Universitaria (México 2009). · Le Fram. Librairie Livre aux Tresors & Univesite de Liege (Belgium 2009). · Kritya, a Journal of Poetry (India 2009). · Itamar Kest. About The "littlebird". Psiefas, 79 (2010) 23-31. · Yaoz Hanna.Second Generation Poets: A conversation with Diti Ronen.Psiefas, 66 (2007) 41-42. · Yaoz Hanna. At the Sign of the Inner Moon: on Diti Ronen Two Poetry Books. Psiefas, 52 (2002) 44-45. · Gilboa Shulamith. Critic and Interview with Diti Ronen. The Literature and Art Supplement, the Book Week, Yediot Acharonot (17.03.2005). · Ben David Yaara. The Ultimate Longing Apple. The Books Supplement (537), Haarez (11.06.2003). · Almog Ruth. Who has given me birth, me too gave birth to a woman. The Supplement for Culture and Literature, Haarez (26.07.2002). · Saari Rami. Scenes from the Circuits of Life. The Supplement for Culture and Literature, Haarez (26.07.2002). · Levitan Amos. The Question of the Feminine Delight. Iton 77, 270 & 271 (2002) pp 34, 35. · Ben Shaul Moshe. The Moon Circuits, the Monthly Period Circuits. Iton 77, 269 (July 2002) p10. 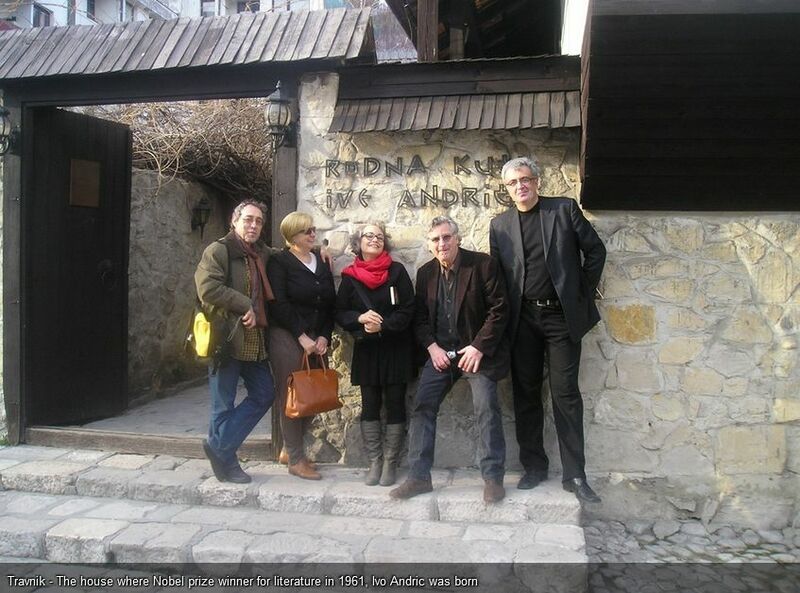 Diti Ronen in Sarajevo and Travnik, BiH 2012. 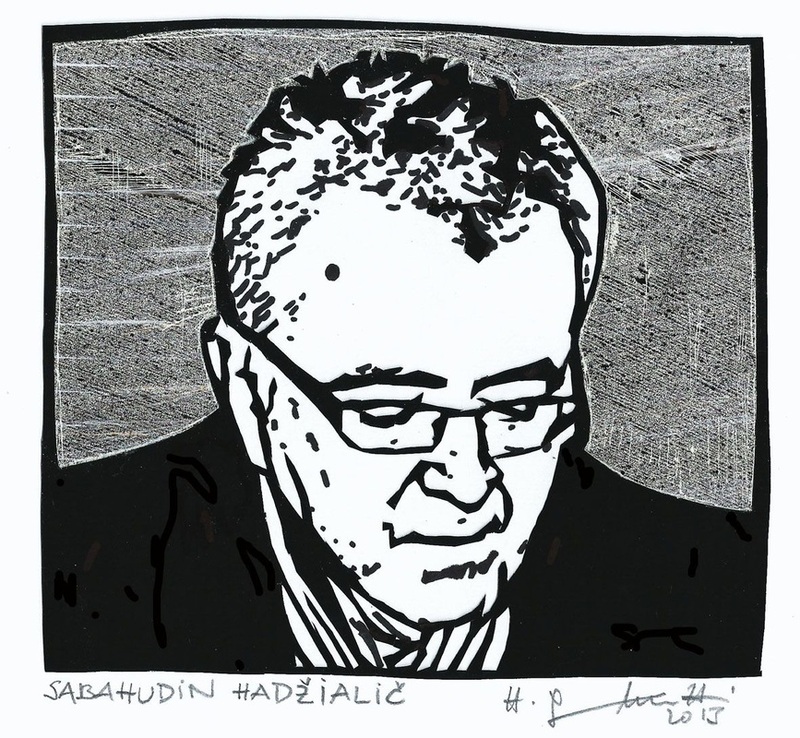 Kao lišće koje se izvija na povjetarcu iskrenih namjera, poezija Diti Ronen blješti neobičnim svjetlom. Onim koje zbunjuje nas - insekte civilizacije izgubljenih moći. To svjetlo je kao svjetionik nade u buri stremljenja. Odoljeva ljubavlju nošeno. Opstaje inatom snage. Svjetlo je poetika čula. Ne samo njenih, već i naših. Dok, ubjeđeni da znamo sve, žudno čitamo njene stihove shvatajući krhkost vlastitog znanja. 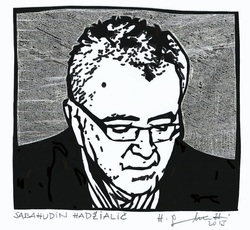 O poeziji, ali i u poeziji. Njene poetske misli su izazov svjetlosti koju poznajemo. I ne samo to. Diti je svjetlost sama. Dok je čitamo. Slušajući je. As the leaves that are twisting on the breeze of sincere intentions, poetry of Diti Ronen flashes with the strange light. The one that confuses us - insects of the civilization of lost power. That light is like a beacon of hope within the storm of aspirations. Resists worn with love. Survives with the power of spite. Light is a poetry of senses. Not only hers, but also ours. While, convinced that we knows it all, eagerly read her poems realizing the fragility of our own knowledge. About poetry, and within poetry. Her poetic thoughts are challenge to the light that we know. And not only that. Diti is the light itself. While we are reading her. Listening to her. And the hour of my birth was the hour of my death. I am in the center. Encircling planets in their orbits distance themselves from me. At my core I am hidden even from myself. In the dark I can't see me. The vastness of my longings, for example, or the size of my heart. Therefore, I know nothing about my love. like the need to nourish myself. And about the body: it's here, wishing for something else. spiraling toward you from under the blanket. I donned my inner body to become a woman. My skin continued beyond its gait. At night you came to me wrapped in my dream. my light filled the house. will you know me now that I am made fluid? I am marking my moves. The mango is dripping, emitting its sweetness through the window. only it understands. I'll ask you to love yourself in the ways of the flesh. unfurling in slow motion and the hours drag on. that lives outside the frame of my life. The span of my existence is shifting. to ready them for tomorrow's new day. when I come back I turn on the light. waiting for a sign of love. a plate, a chair, a bed. Homes that I left come back to visit me. At night I repay their visit. Farewell within farewell within farewell. like how your mornings are readied for solace. and its orbit, locating even the evasive and abject ones. 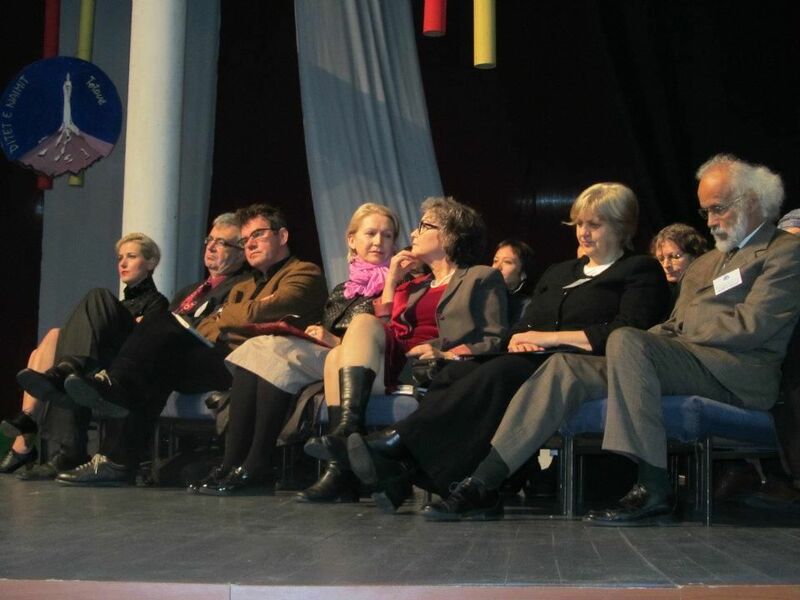 Dr. Diti Ronen is sitting third from the right at the International poetry festival "Ditet e Naimit" in Tetovo, Macedonia, October 2011.